It’s that period in the week whereby, in a week where there is no midweek fixture, we’re at the midpoint between the last game and the next game. After losing away to Crystal Palace we welcome Manchester United, to Craven Cottage, for a Premier League game. But, in all honesty, it’s probably a little too early to start delving into our pre-match coverage. Therefore, a little stuck at what to pontificate about today, I stumbled upon something that caught my eye. Seemingly, last month was known as ‘Dry January’ where the population were expected to abstain from drinking alcohol. Now, as somebody that admits he likes a drink or two, each evening, to wind down after a hard day at the office, it was never my intention to participate. However, I do admire those that did, but just how deep did that participation go? The reason I ask is that the newspapers are reporting that far from sales of alcohol decreasing in January, they actually increased by 10%. 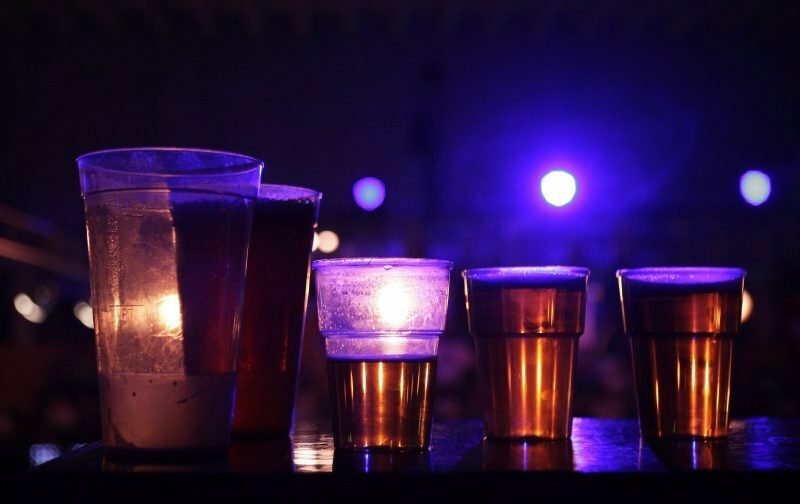 Now the official reason being given that the increase was due to those who had abstained from drinking in public houses and bars were drinking at home. Or, perhaps another reason could be it was down to us Fulham supporters taking to drink to drown our sorrows after the miserable season we’ve had!